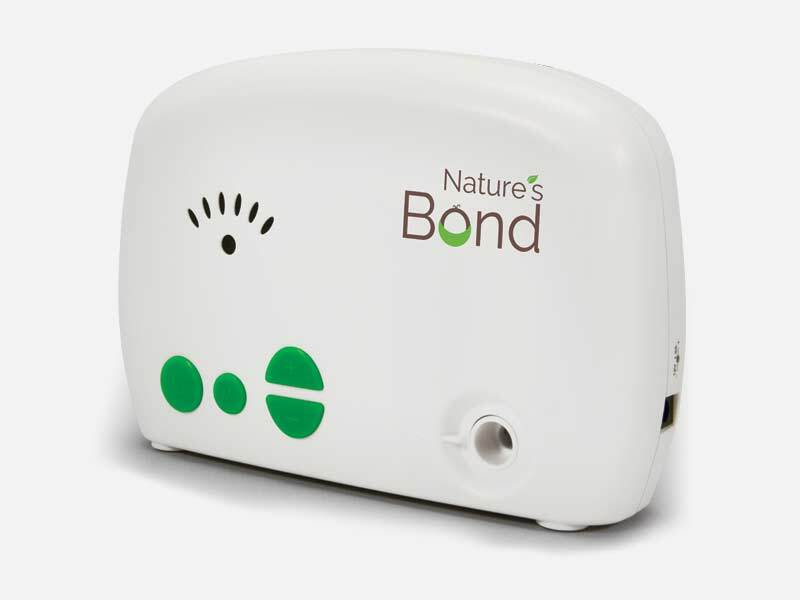 Nurture your little one with the help of the Nature’s Bond Pure Model 603 Breast Pump Kit. This pump is a personal use electric breast pump manufactured for Devon Medical Products. It features an open pumping system, battery powered pumping option, and single or double pump options to make the experience most enjoyable for the Nature’s Bond mom. The full kit comes equipped with the Pure Model Pump, AC power adapter, carrying bag, cooler bag, bottles, tubes with connection valves, caps, 24mm breast shields attached to pump, 21mm breast shields, 18.5mm breast shields, and batteries. 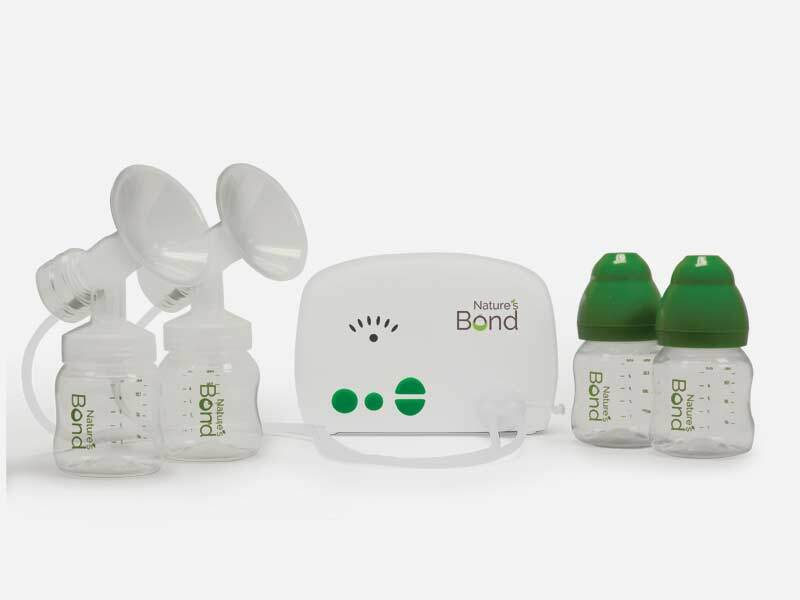 The Nature’s Bond Pure Model 603 Breast Pump Kit is an efficient and convenient feeding option for moms worldwide. 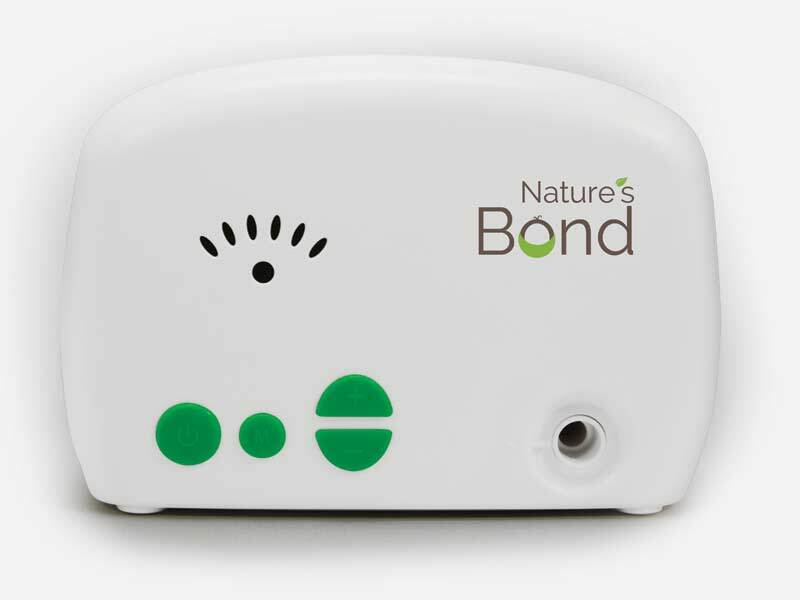 Buy Nature’s Bond Breast Pump Now! Convenience: The Pure Model 603 Breast Pump Kit comes with a shoulder tote bag, milk collection bottle with lock-tight sealing lids and a milk storage pack for easy transport and to keep milk cool while on-the-go. Comfort: We offer three different sizes of breast flanges and two different pump settings- expression and stimulation- in order to provide the highest level of comfort for our nursing mothers. Simplicity: The Pure Model 603 Breast Pump Kit isn’t difficult to set up and using it is as simple as pressing a button.